NUOVO CINEMA AQUILA | studioAIRA! 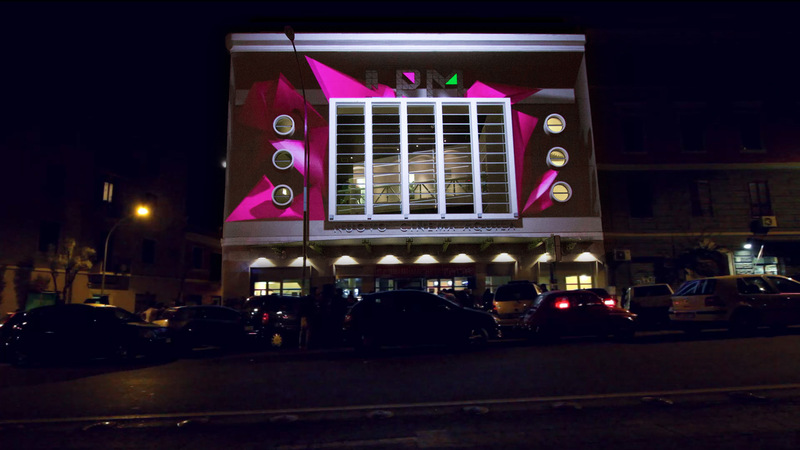 An architectural 3d projection mapping on Nuovo Cinema Aquila during Live Performers Meeting 2011 - Rome, an exploration through geometry, perspectives and alternative intended uses of a building. Art Direction, Projection mapping: studioAIRA!